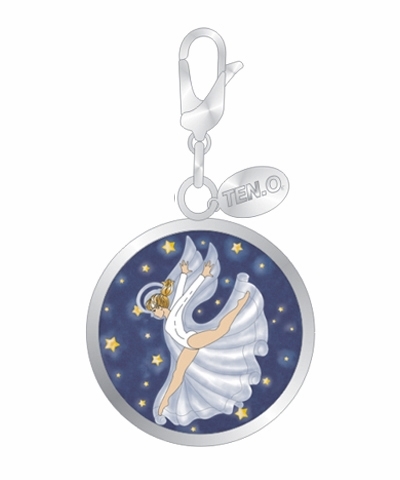 Gymnast Angel Throw. 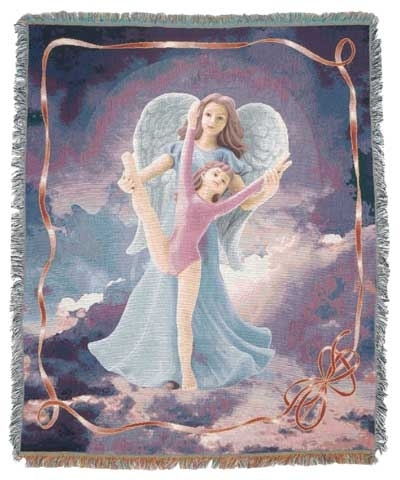 This gorgeous "Gymnast with Her Angel" throw is 52"x 68" and is woven in 100% cotton on a tapestry loom which allows for the use of many colors and very fine definition and subtlety. 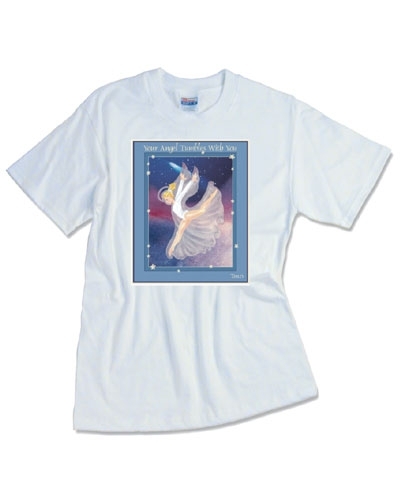 ADDITIONAL CHARGES WILL APPLY FOR AIR DELIVERY!